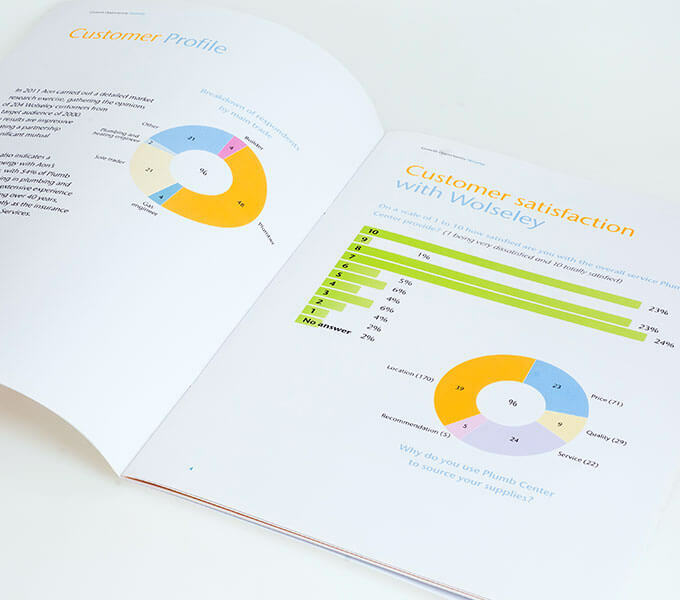 Well designed reports and tender documents can be more persuasive than death by powerpoint. 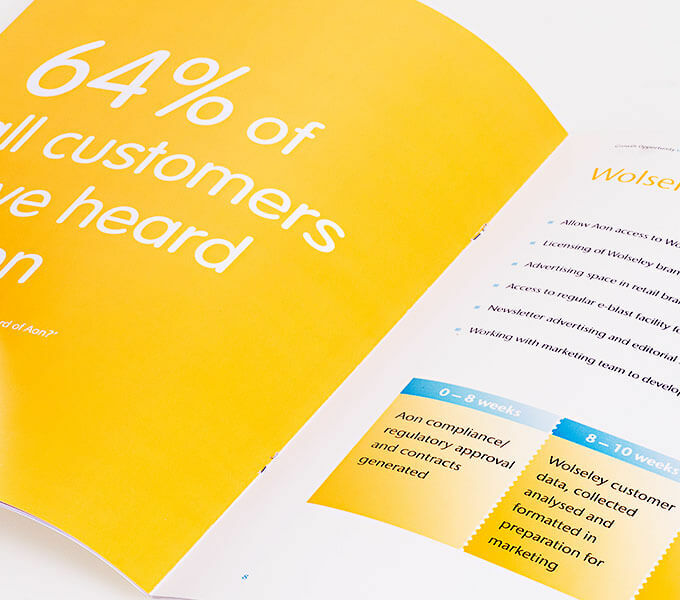 Indigo Digital Offset has made high quality, short run digital print achievable and affordable. 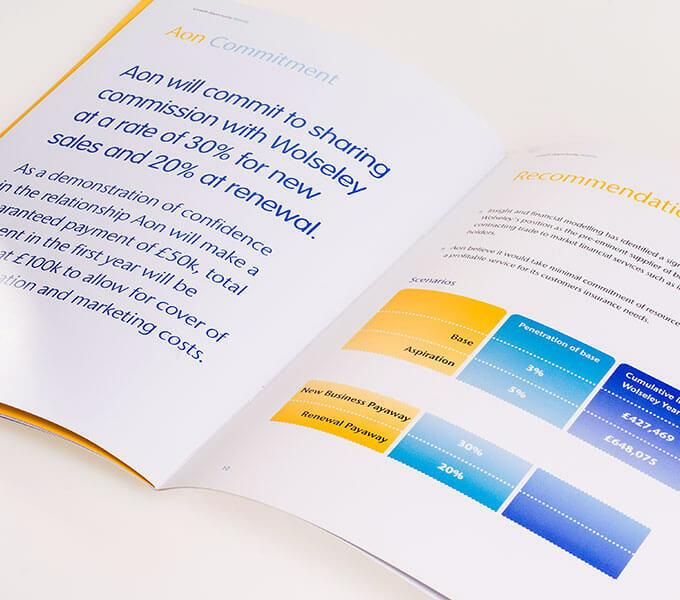 Ideal for proofing documents, but also for reports and tender documents, enabling professional presentations to be produced efficiently at short notice. 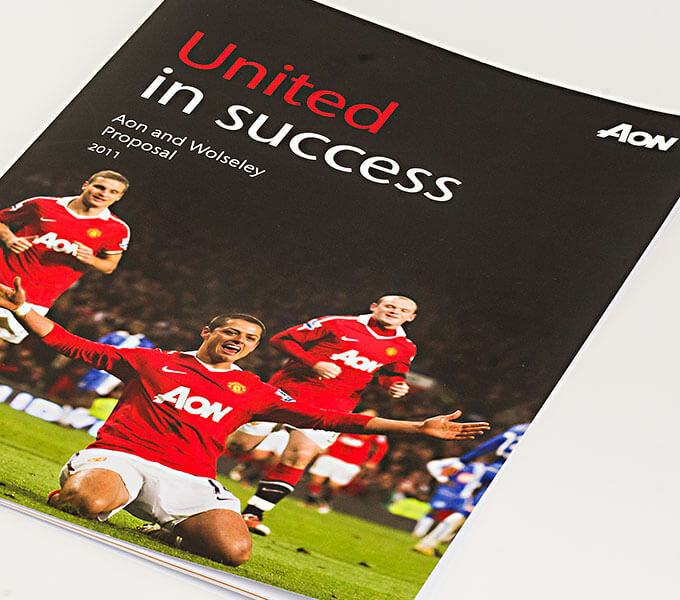 We have produced a series of documents for Aon, emphasising their sponsorship of Manchester United.